Madrid has become a cocktail-loving town, with venues ranging from old-fashioned tascas (taverns) to hip new bars. These are the spots we enjoyed most on our recent trip. Barman Alberto Martinez serves perfectly made classic cocktails at this popular spot in Triball, one of Madrid’s liveliest nightlife districts. 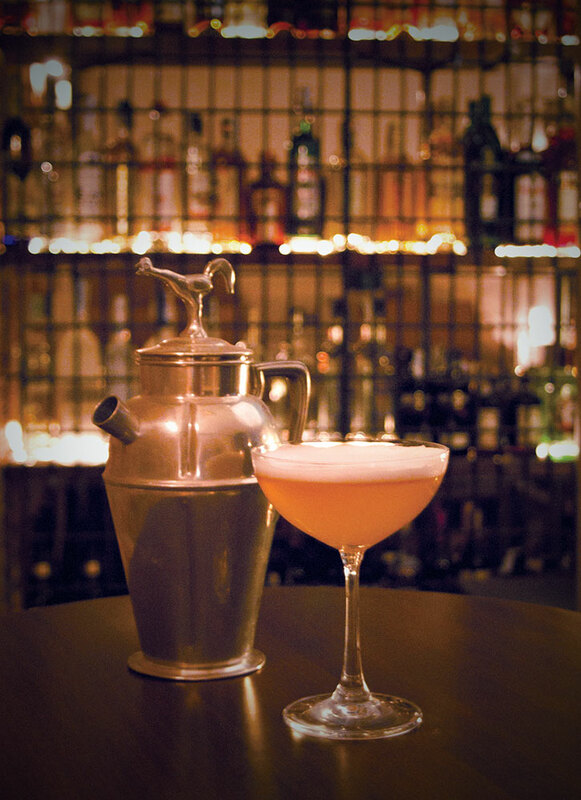 Its name pays tribute to the year when the first book of cocktail recipes was published, “The Bon Vivant’s Companion or How to Mix Drinks,” by American mixologist “Professor” Jerry Thomas. 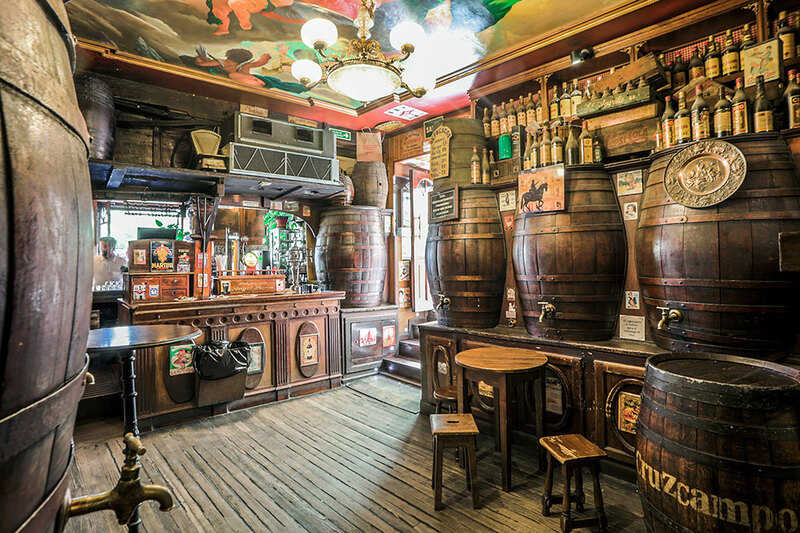 This atmospheric old tavern in the Chueca district has vermouth on tap, plus a great tapas menu that can include salmorejo (a purée of tomatoes, bread, oil and garlic from Cordoba), an exceptional tortilla de patatas, and croquetas with various fillings like béchamel and carabineros (deep-sea prawns), or aromatic Cabrales (blue cheese from Asturias). 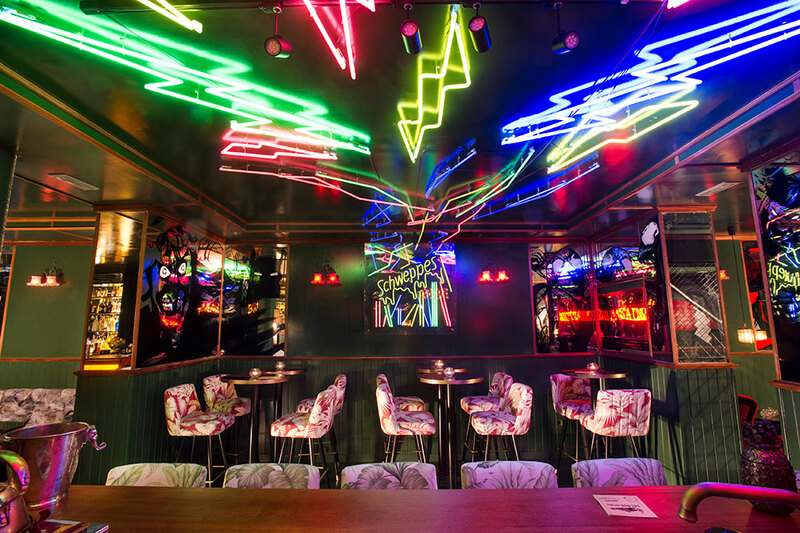 The sons of founder Fernando del Diego continue to make this one of the best bars in the capital, with a list of 70 (mostly classic) cocktails, including a selection of mocktails without alcohol. 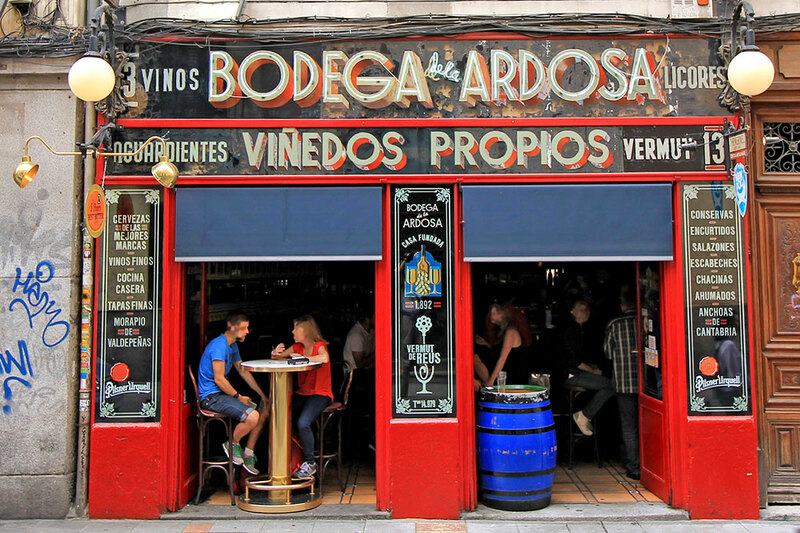 Many Madrileños consider this delightful bar in the Chueca district to be the city’s best. Its strong point is the really inventive, some might say eccentric, modern cocktail list. This charming century-old bar with a frescoed ceiling and huge barrels of vermouth, sherry and wine with spigots serves excellent tapas. It appeared in the 1995 movie “The Flower of My Secret,” by Pedro Almodóvar.